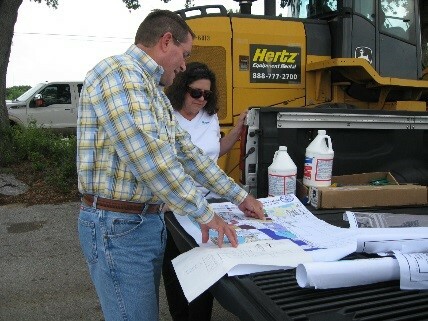 Since 2009, a grant from the Environmental Prot ection Agency (EPA) has allowed the Central Florida RPC (CFRPC) to conduct reuse planning and Brownfields assessment of approximately 35 sites throughout Polk County leading to plans for future developments on previously unused sites in downtown corridors, future healthcare sites, and a community garden. Investors fear taking on the burden of environmental risk and overcoming this barrier is essential to successful redevelopment and revitalization of business corridors and downtowns. Assessment activities provide a valuable tool to determine if contamination exists on a site. The process quantifies the costs of cleanup activities, which helps developers determine manageable costs and provide them with support for additional funding and incentives. The assessment funds provided a process to bring together public and private partnerships in an effort to increase economic development and quality of life in our communities. As a recipient of areawide planning funds, the Central Florida RPC in cooperation with community residents, business owners, Polk County, and the City of Lakeland developed an area-wide plan for the Combee Settlement in Lakeland, FL. The drafting of the Plan offered a forum for collaboration to identify opportunities and challenges facing the neighborhood. Programs for economic growth and community development, infrastructure improvements and priorities, Complete Street Corridors, Brownfield Redevelopment priorities, and concepts for redevelopment of a 57-acre catalyst site on the southeast side of Lake Parker were identified. 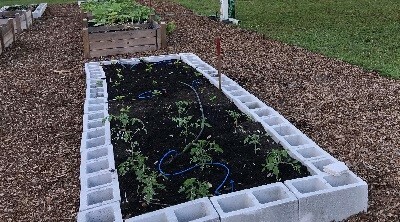 Since plan completion, a community garden was built and a complete streets improvement project is progressing through the local transportation planning organization’s process. 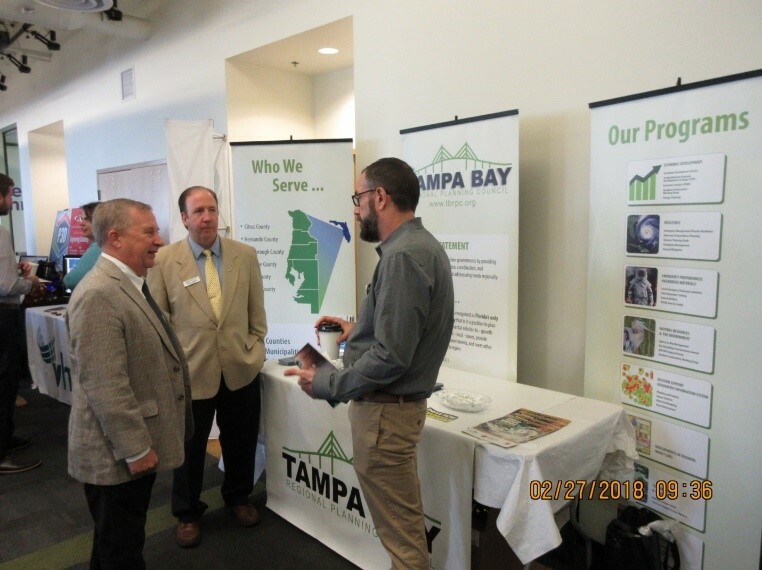 The Tampa Bay RPC was a premier sponsor at the first ever Gulf Coast Safe Street Summit located at the Glazer Children’s Museum in Tampa. The Gulf Coast Safe Streets Summit is a collaborative effort of the Hernando/Citrus, Hillsborough, Pasco, Pinellas, and Sarasota/Manatee Metropolitan Planning Organizations, the Polk County Transportation Planning Organization, the Florida Department of Transportation, the USF Center for Urban Transportation Research, and Walk Bike Tampa. 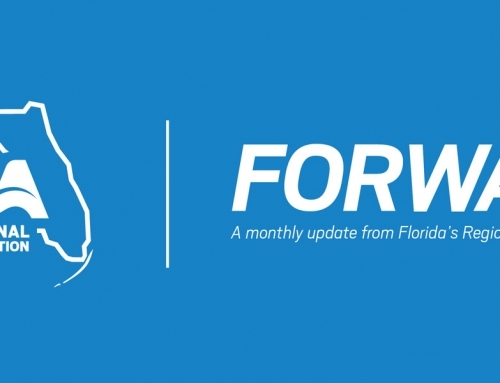 This partnership provides a regional approach to prioritize the Complete Streets initiative throughout the local jurisdictions along the Gulf Coast of Florida. This is West Central Florida’s preeminent educational event aimed at encouraging the implementation of Complete Streets that are safe and accessible for all. As we work to elevate our individual efforts, cohesive linkages across to sister counties will lead to regionally significant transportation facilities and safety programs for all modes of transportation and for all ages and abilities. Anyone in the region who wanted to help create healthier and safer communities have the option to come hear energizing and informed speakers, engage with public officials, and mingle with community partners. 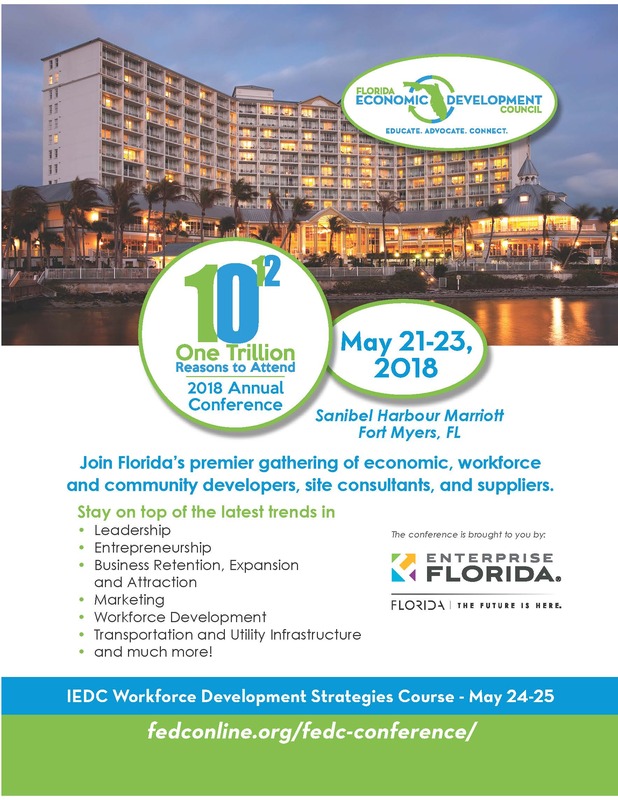 Keynote speakers included Mayor Rick Kriseman of St. Petersburg, Ryan Gravel of Sixpitch, along with FDOT Secretaries of District 1 and 7. The Tampa Bay RPC remains devoted to staying on the cutting edge of complete streets and transportation planning. 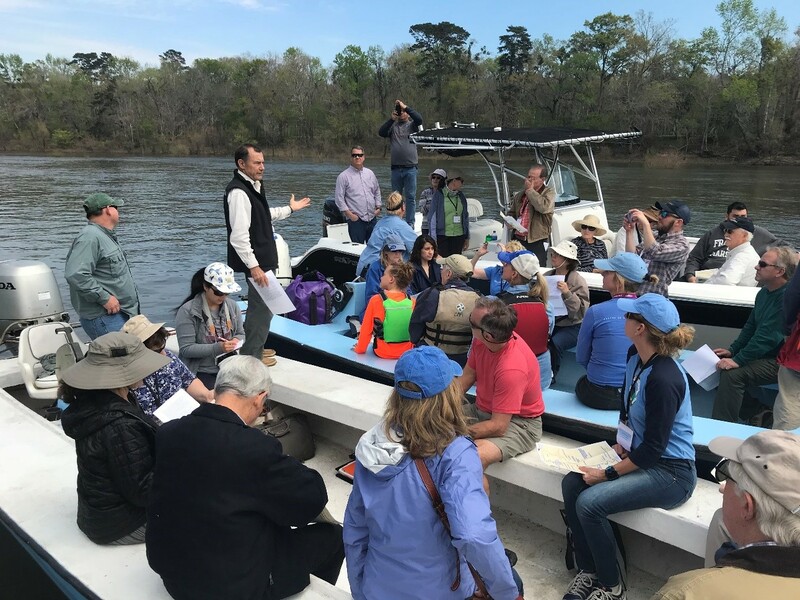 The Apalachee Regional Planning Council aided in the organization of The Endangered Apalachicola, a conference regarding the Apalachicola River and Floodplain and Apalachee Bay. The conference sought to bring renewed attention to the ecological, cultural and economic importance of the riverine system. Keynote speakers included former U.S. Senator Bob Graham, Senior Vice President of the National Fish and Wildlife Foundation, Tom Kelsch, and the Director of the FSU Marine Lab, Felicia Coleman. The event concluded with a tour of the upper reach of the Apalachicola River pictured below. 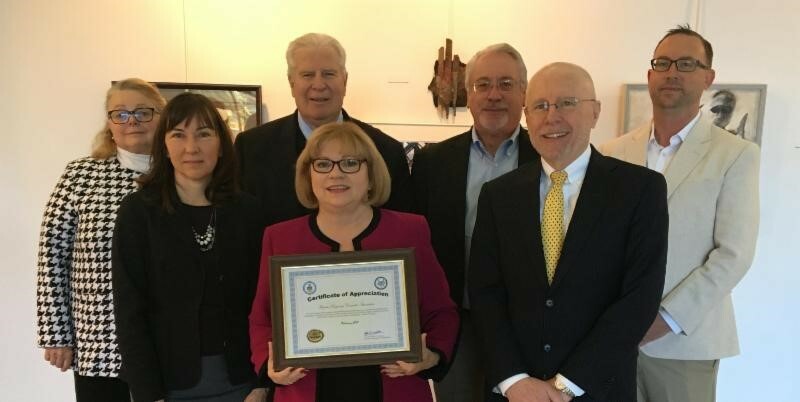 FRCA was recently honored with a Certificate of Appreciation for their assistance with Hurricane Irma Economic Recovery and Resiliency Workshops hosted in coordination with the Florida Department of Economic Opportunity and the U.S. Economic Development Administration.